You are here: Home / Newsletter Archives / Free 2nd Day Air Shipping on Shimano Curado DC Reels! 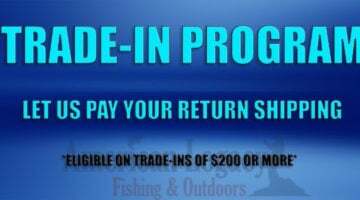 Free 2nd Day Air Shipping on Shimano Curado DC Reels! MOST POPULAR (AND HARDEST TO FIND) REEL OF 2019!